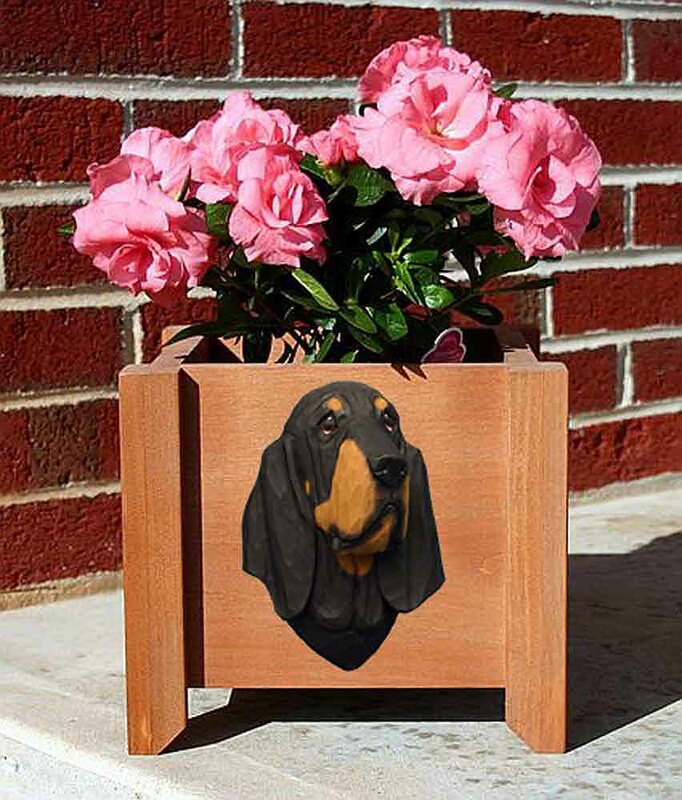 The Bloodhound may be a dog that shows very little facial expression. But that doesn’t mean the breed doesn’t show their love in other ways. Each and every Bloodhound I have ever met has always had a way with expression. It may not be visible externally, but the Bloodhound sure shows it’s affection with their actions. Their sweet nature is unmistakable and noticeable the second you meet a Bloodhound. 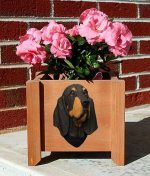 Our Bloodhound keychains illustrate the bloodhounds build and facial expressions accurately. 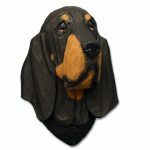 Their long muzzle, large head, muscular build, and symbolic droopy ears are visible in our Bloodhound keychains. 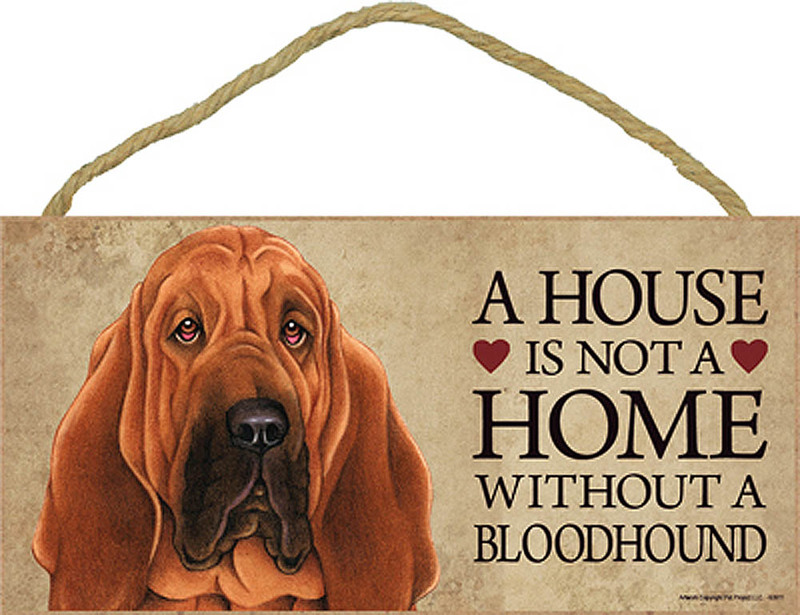 If you are a Bloodhound lover looking for the perfect keychain to remember who is waiting for you at home, our keychains are the perfect gift! Our solid pewter dog keychains are the perfect accessory for your keys. 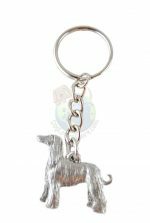 Measuring at Approximately 1-2 inches, the highly detailed pewter Bloodhound figure attached to the key ring depicts your favorite breed flawlessly. Pewter has a unique component that gets better with age. In time, the features slowly become more prominent as the pewter oxidizes. Proudly made in the USA.